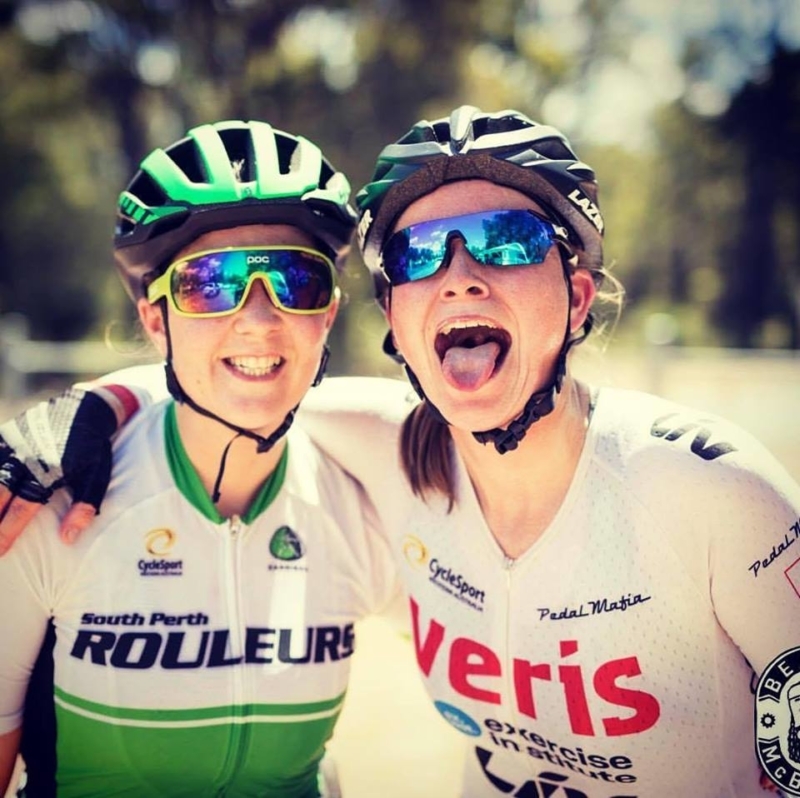 “I met Sabine during Delirium in 2017 – we both rode the 24-hour event, but while I switched out with my team mates every hour Sabine kept chugging away at the course alone. I was in awe of her determination and understated brilliance as she humbly accepted the Solo 24-hour World Champion medal after setting the female course record of 729.2km. Sabine is unlike anyone I met and her ability to endure through the toughest conditions and emerge with a smile on her face simultaneously baffles and inspires me. If anybody has got what it takes it to get through the toughest bike race in the world, it’s Sabine. As a journalist and a cyclist I am fascinated with ultra-endurance cycling and the demands it places on the human body and mind.